Egrets are a type of Heron. 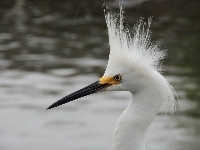 Many Egrets develop fine plumes during breeding season. 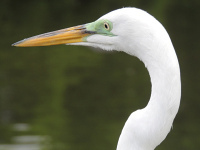 Some Egret species were endangered in the past because they were hunted for their plumes. 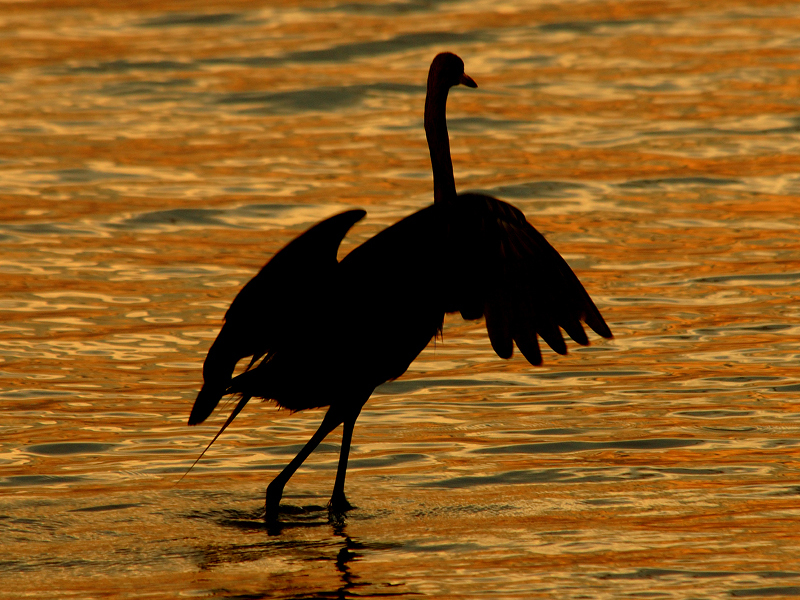 There is little biological difference between egrets and herons.